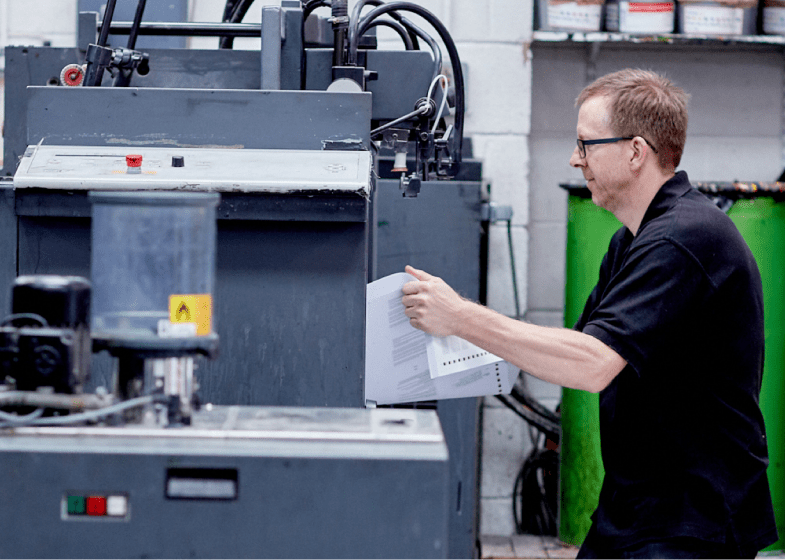 We offer trade printing and trade finishing services to print companies looking to outsource their projects. We have been providing trade services since 1970, so you can rest assured that you’re in good hands. 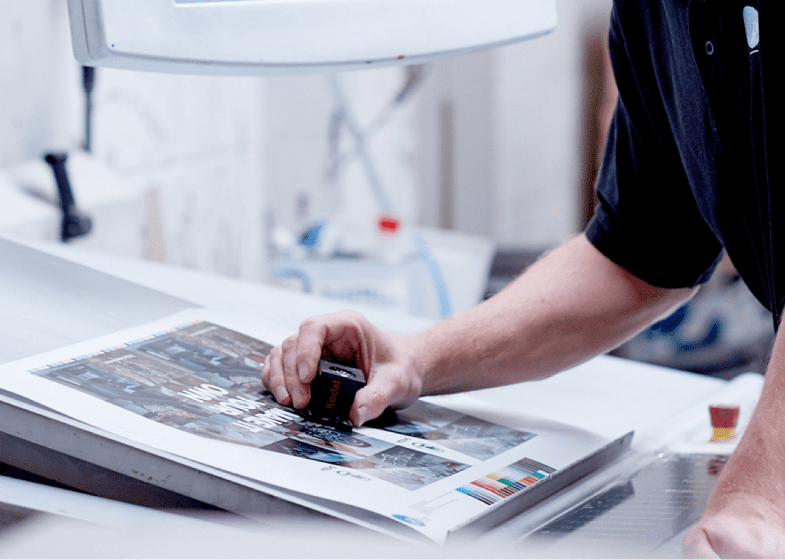 Whether you’re looking for an overflow service, or want to take advantage of our wide range of printing and finishing kit, you can trust us with your clients’ projects. 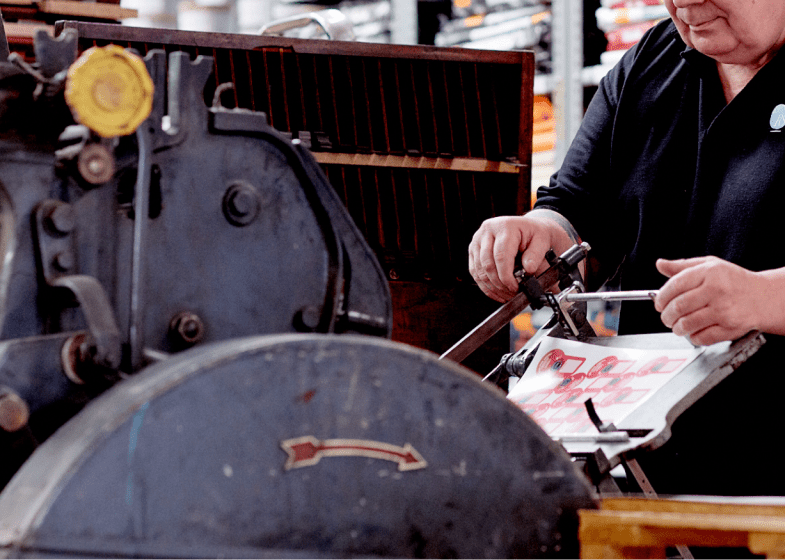 We’ve been printing for trade for over 40 years, so you can trust that your projects are in experienced hands for all your lithographic and digital printing, print finishing, and spot colour needs. 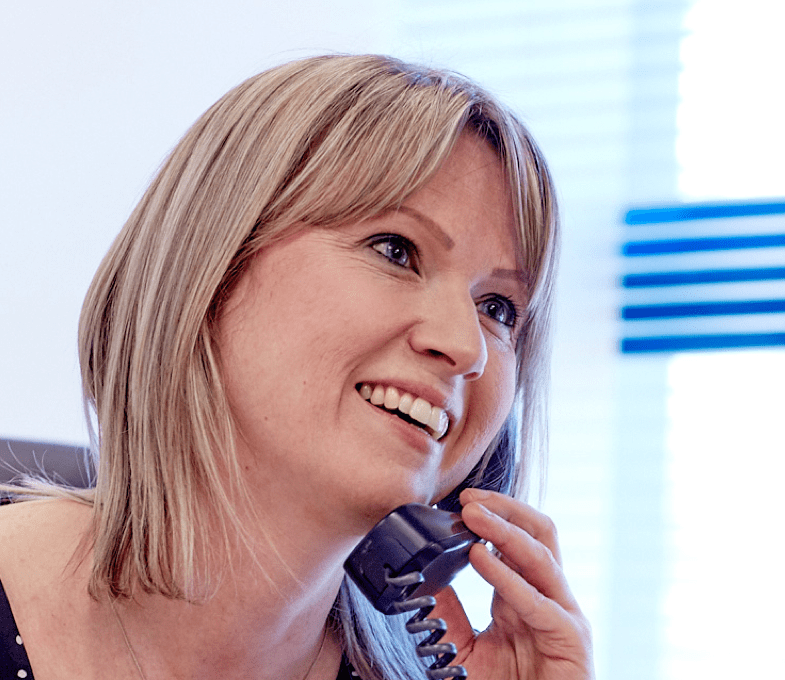 Client confidentiality is at the heart of everything we do for our trade customers. Whether you want plain labels or your own branded paperwork, the choice is yours. Whatever your project involves, we won’t let you down. You can trust us to deliver high-quality printing and excellent service on time, every time. Our 7-point proof checklist, print spot checks and quality control processes ensure that every job is printed perfectly, no matter how small. Don’t feel restricted by your printing and finishing equipment - use our extensive range of kit to make sure that your project is perfect. We’re so confident in our printing and finishing services that we guarantee you’ll be happy with the end product, or your money back. Saddle Stitcher with Cover FeederUsed for stitching and trimming magazines/brochures. Programmable guillotineUsed to trim finished work. Folding machine (4/4/4)Used for folding paper in various formats e.g map folds, menus, booklet work and more. Folding Machine (4/4) & tri-creaseUsed for creasing and folding. Knife unitUsed for endorse folding at the end of the stitching line. Cutting & creasingUsed for creasing and kiss cutting. Stacker unitUsed with high volume folding projects. Used for stab stitching pads and short run magazines/brochures. Used for shrink wrapping finished work in a clear film. Used for punching and wiro binding calendars, reports and catalogues. Used for fast counting of paper stocks into set amounts. Used for drilling 3mm – 10mm holes in paper for ring binders and stringing. Used for work that is more intricate that cannot be produced by machines. Used for creating raised text/images/logos. Used for design work, proof preparation & imposing jobs for the presses. Industry Standard RIP software to create stable PDF artwork for production. Chemical-free process-less CTP (computer to plate) system for B2 & B3 plate production. 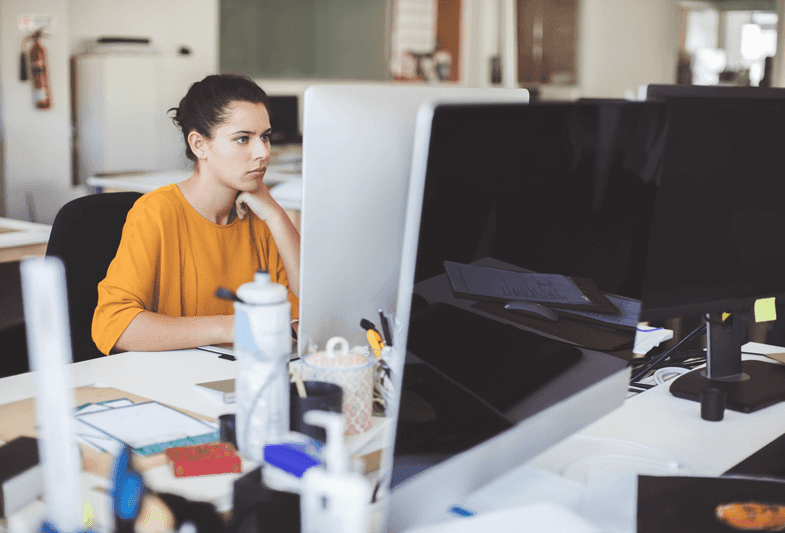 We can handle all major software programmes for both Mac & PC. Artwork submission can be via email (if under 10MB) or via our dedicated upload server. What other printers think of working with us. We love our trade clients, and they love the work we do. That’s why we keep them updated on the progress of their projects, and do everything we can to ensure they’re happy with the end product. Here are some thoughts from our trade clients, as well as some views from our team at RS Print. We have been using RS Print for our spot colour work for over 10 years now, ever since we sold our 2 colour presses. I can honestly say that I have never had any issues with quality and their customer service is always outstanding. RS Print have a great reputation in the trade as a solid, reliable and trustworthy company and it is an absolute pleasure working with them. I can’t imagine using anyone else for our trade work. Some of our best clients to work with are other print companies. 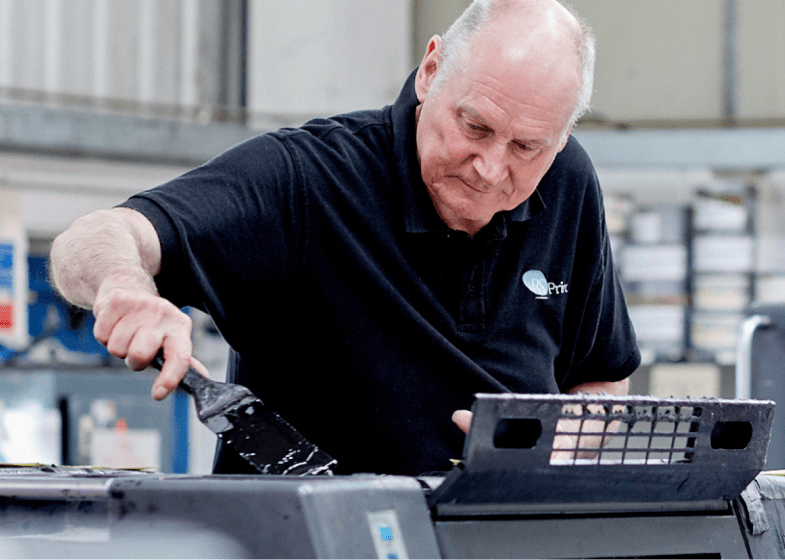 They understand the technical requirements of print and print finishing which often makes our lives easier. It's great being able to have honest discussions about how we can solve problems together. Working with other trade companies who appreciate quality is always a joy. We understand that it's their name and reputation on the line and being able to deliver our print to their high standards is always incredibly rewarding. Interested in using us for outsourced print services? Use our project planner designed specifically for the trade community to get in touch.